The Alliance is proud to announce its 2-Day New Home Sales Agent Certification Program.  To qualify for the HomesUSAAlliance New Home Sales Agent Certification, agents must complete all six (6) CE courses, which cost $165 for all six (6) courses. Courses do not need to be taken in any specific order and can also be taken as individual courses. Register today to attend the next Certification Courses or Builder Series seminars. It may be the best business decision you make this year.